Organisers confirmed neither event would be held owing to the cold weather conditions in the Canadian town. The competition jury made the decision as temperatures had remained around the minus 20 degrees Celsius mark throughout the day. 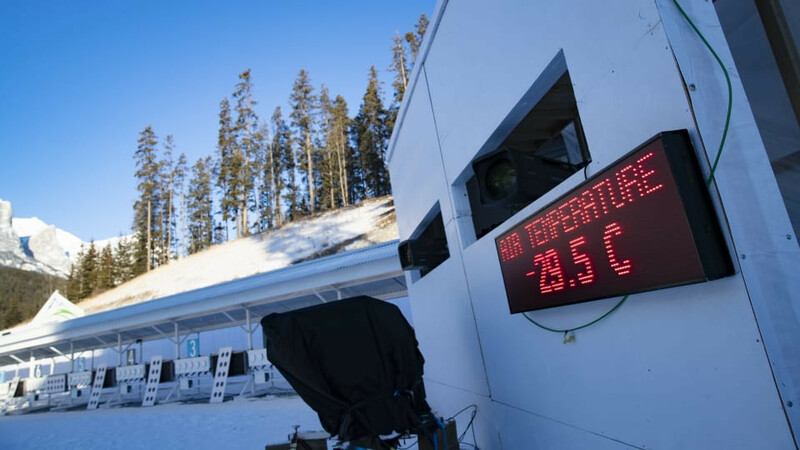 Under IBU rules, competitions must not be started if the air temperature dips below minus 20 degrees Celsius measured at the coldest part of the tracks. If it is colder than minus 15, wind chill and humidity must be considered before starting the competition. Today's schedule was initially supposed to include mass start events but they were changed to sprints because of the weather. The sprint races were scheduled to be held yesterday but the freezing conditions prompted organisers to move the sprints to today, which had been kept as a reserve day. 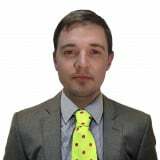 Athletes on the IBU World Cup circuit will not have to wait long to compete again as the next event is set to begin on Thursday (February 14) at the course used during the 2002 Winter Olympic Games in Salt Lake City.